With theft of quad bikes, motorbikes and ride-on mowers increasing daily, security has become a major factor in the garaging of such high value machinery. The Asgard Centurion provides the perfect solution. Excellent Shed, worth the fortnights wait. Very good, highly recommend it. Good quality product, took a couple of weeks to arrive but when it did it didn't disappoint. Thanks. With theft of quad bikes, motorbikes and ride-on mowers increasing daily, security has become a major factor in the garaging of such high value machinery. 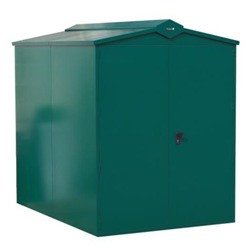 The 310kg Asgard Centurion provides the perfect solution and is manufactured in modular sections, which enable you to decide on the exact size that you require, providing unlimited secure storage space. 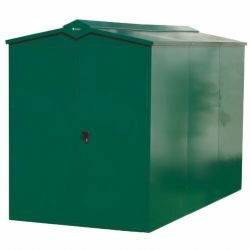 The standard Centurion is 2225mm deep however adding an extension increases the overall depth to 3317mm. 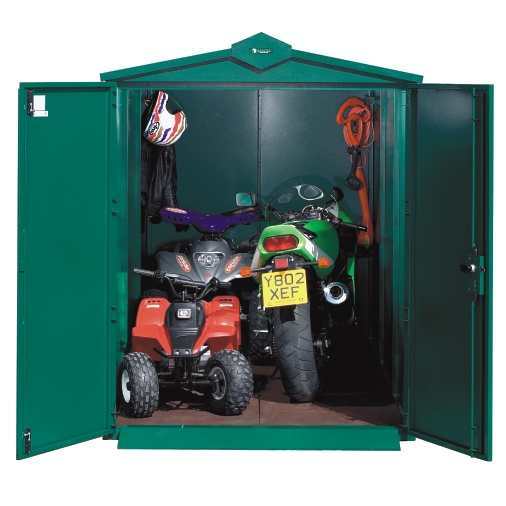 The unit has double doors across the front of the unit and has been specifically designed for the storage of quad bikes, motorcycles, ride-on mowers, and other high value items. The Centurion has a full metal base included as standard. It is recommended that 2 people assemble this item if you do not choose our assembly option. 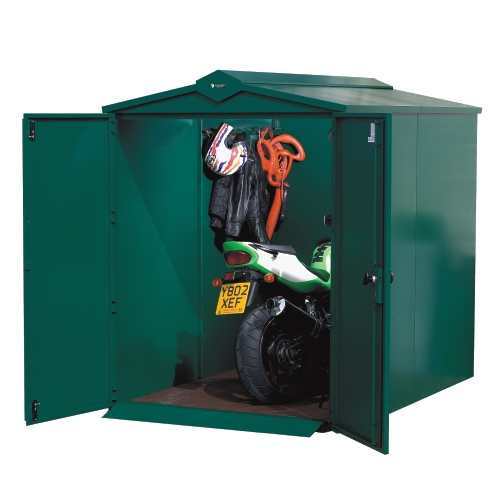 Why not add an extension to the Asgard Centurion to increase the depth from 2180mm to 3280mm providing a massive secure storage space. 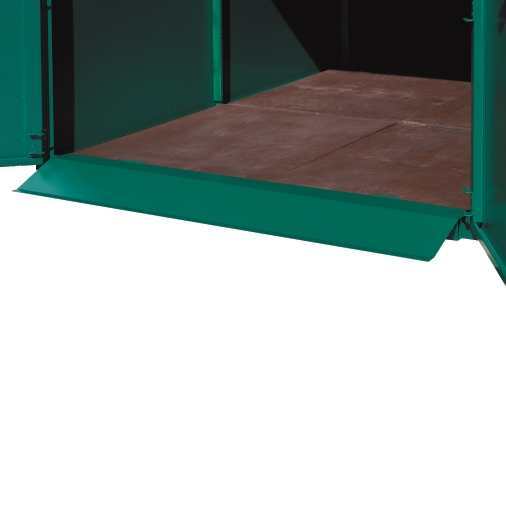 The Centurion has the capability to add even more extensions creating unlimited storage space. Tick this box if you want to add any extensions. 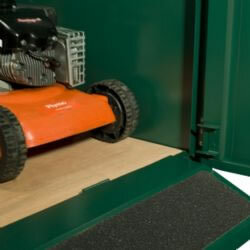 Add wooden flooring to your Asgard Centurion with this plywood additional extra. 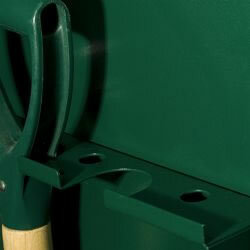 Why not add a rail to your asgard metal shed - a fantastic additional extra featuring cut-out areas for hanging tools and equipment.